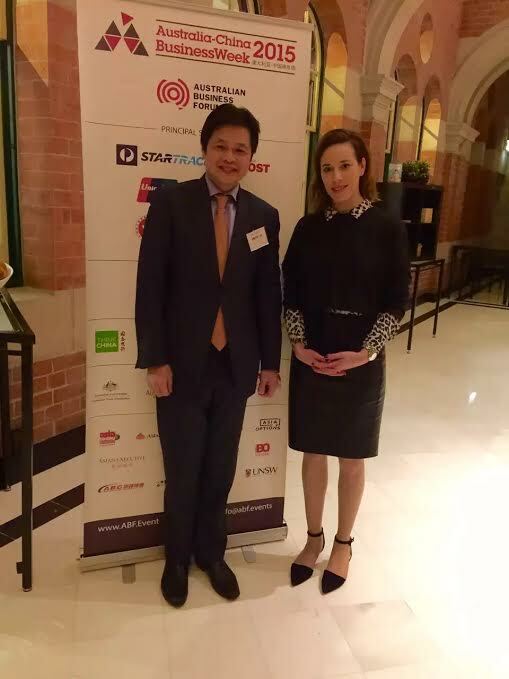 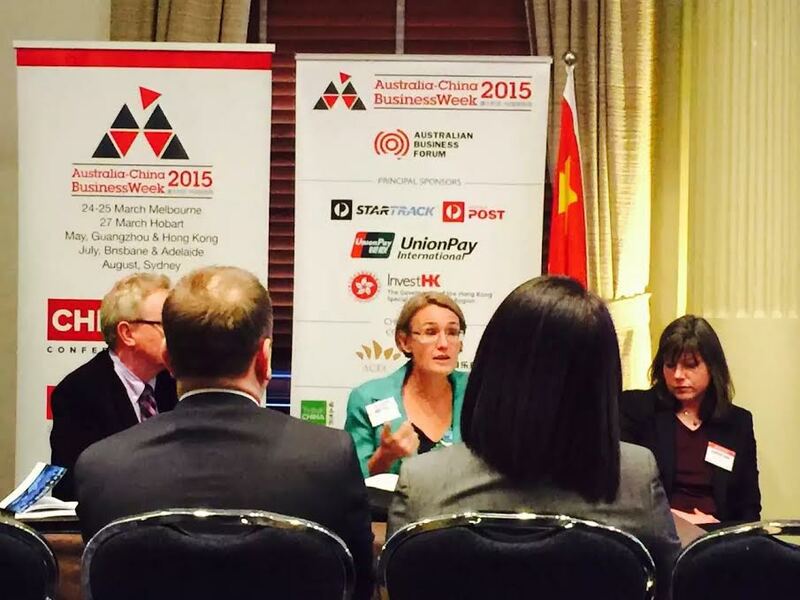 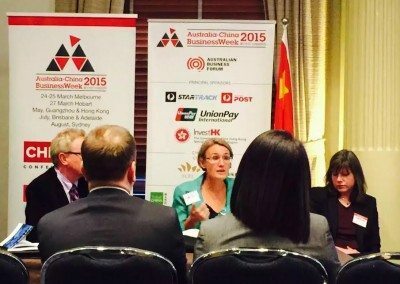 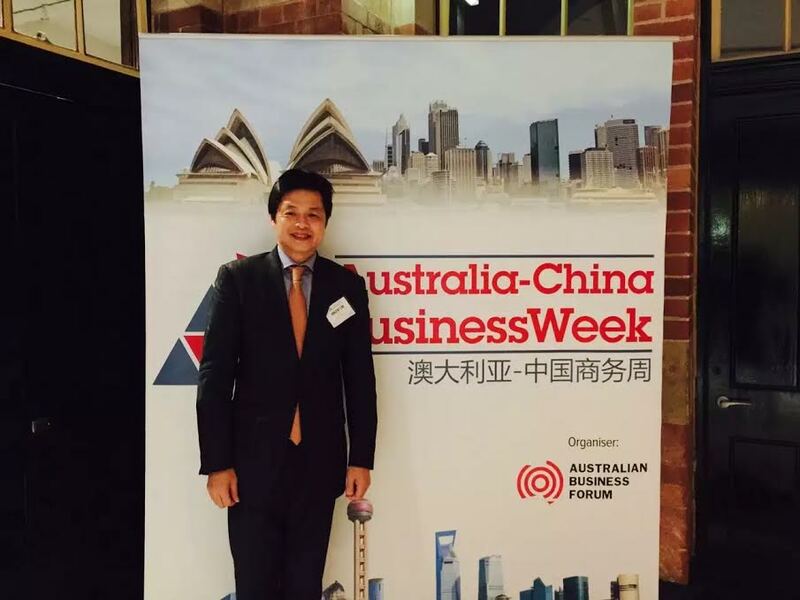 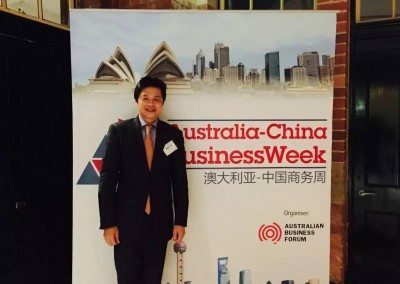 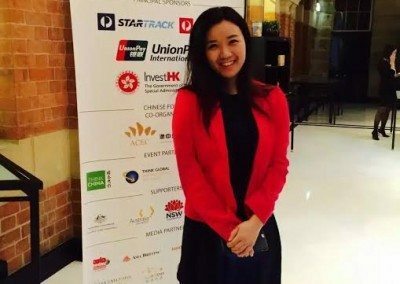 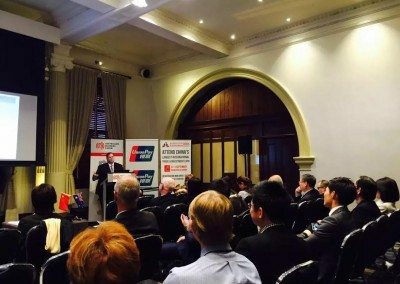 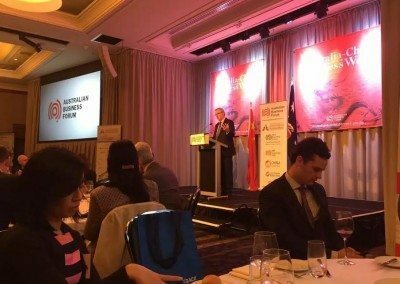 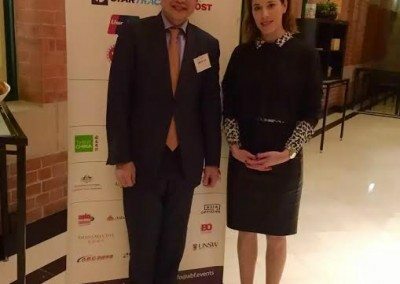 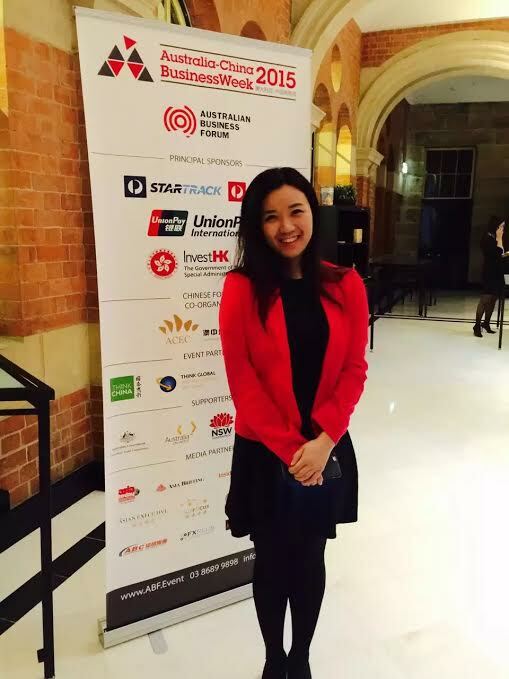 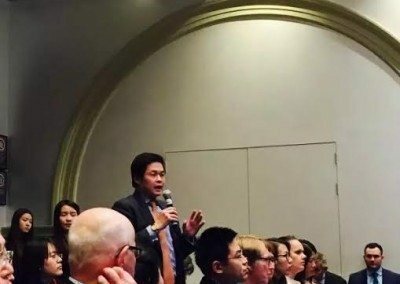 SUMO SIV director Vincent Lim participated at this important conference bringing together all those who have an interest in Australia China bilateral trade and investment. 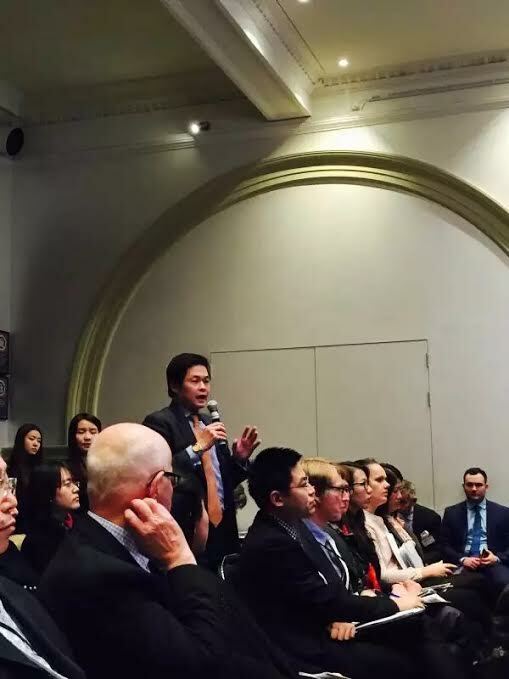 There was also a session on SIV. 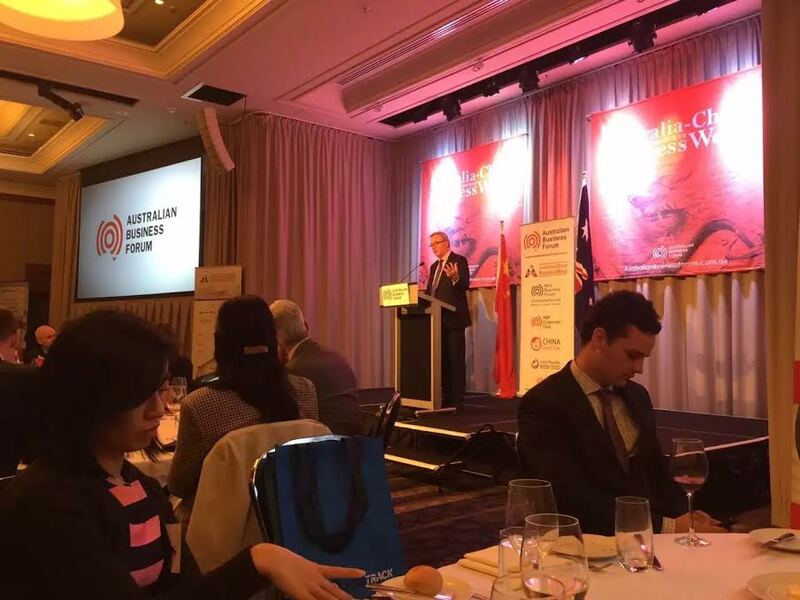 Luncheon keynote speaker was the then Minister for Communications, the Hon. 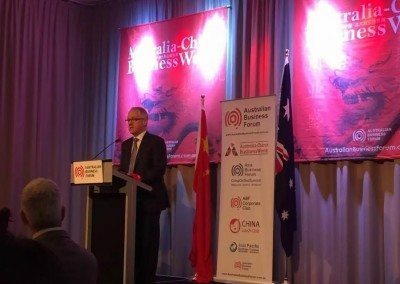 Malcolm Turnbull MP, now the Prime Minister of Australia.